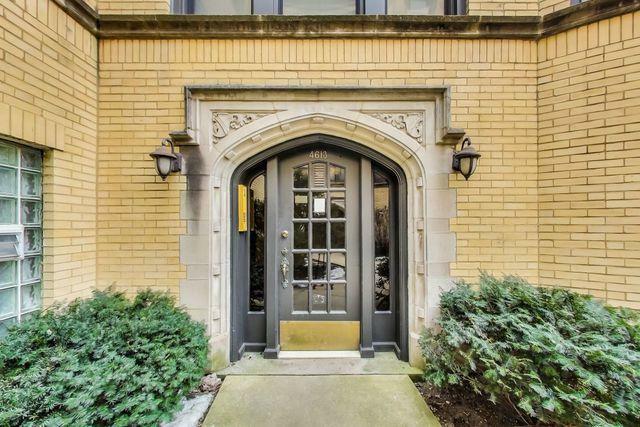 In the heart of Ravenswood, nestled between Lincoln Square & Andersonville, this 2nd floor 1BD/1BA is on a quiet, tree-lined street in a beautifully landscaped courtyard building. 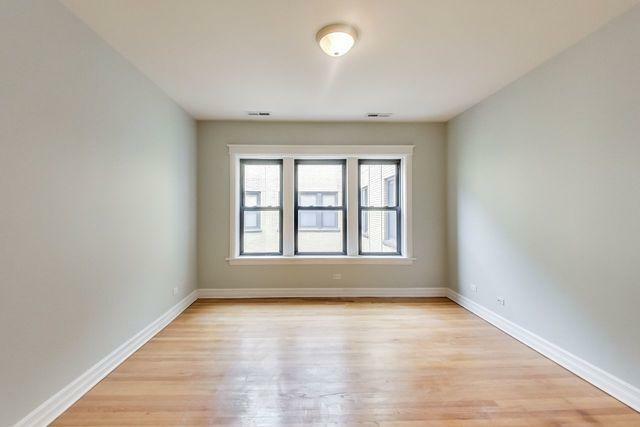 The unit offers hardwood floors throughout; central heat and A/C; in-unit W/D; vintage details, including 7" baseboards and deep window sills; energy efficient, double-paned windows for insulation & easy cleaning, inside and out. Kitchen has stainless steel appliances, 42" cabinets, 11/4" granite countertops, and an undermount sink with garbage disposal. A large private storage room in basement is included. 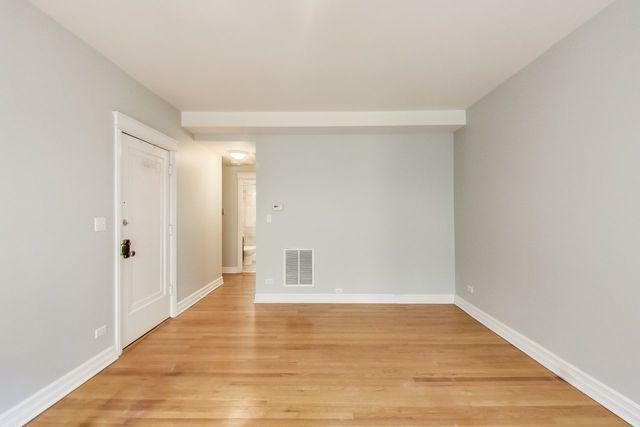 Walk to Metra, CTA, Mariano's, Gym, Neighborhood craft breweries, Parks, Boutique shops and dining. 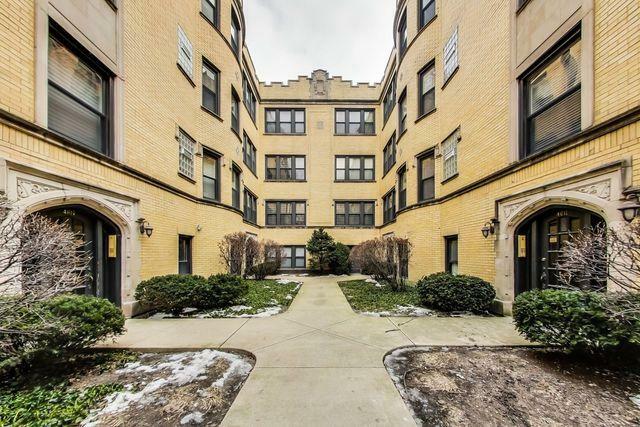 OWNERS CAN RENT! FHA APPROVED! GREAT RESERVES! PETS WELCOME!